Scott McLaughlin says his performance in Sunday’s second leg of the Watpac Townsville 400 “sucked”. 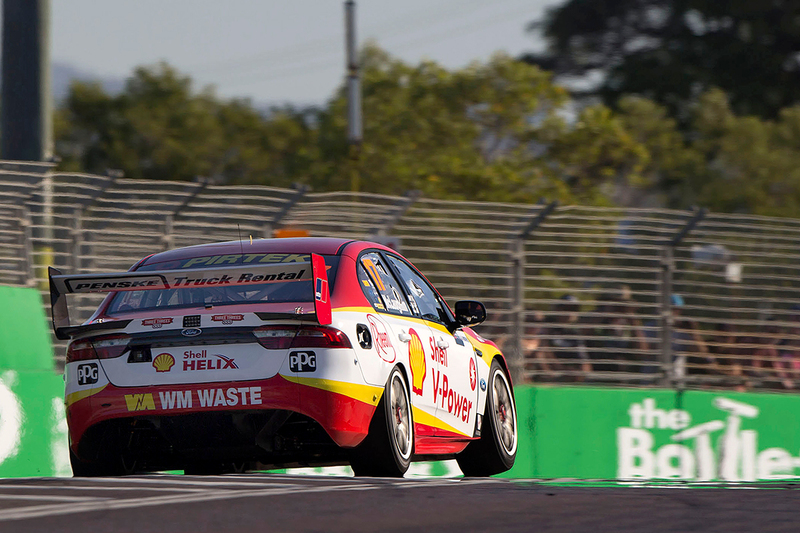 The Shell V-Power Racing driver finished third each day at Reid Park, behind a pair of Red Bull Holden Racing Team Commodores. That means he maintains the championship lead, with his advantage over Shane van Gisbergen only coming down by 30 points to 131. 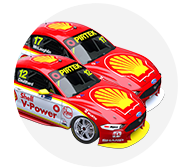 Van Gisbergen won on Sunday, when McLaughlin fell from second in provisional qualifying to seventh on the grid in the ARMOR ALL Top 10 Shootout. He then lost four places on the first lap of the race to drop to 11th, but credited the Ford squad for helping his recovery to the podium. 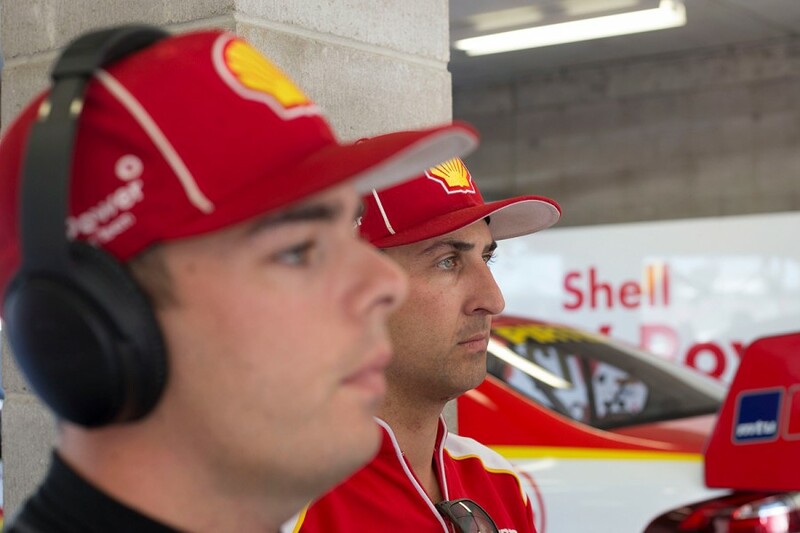 “I think two thirds for us, after the pace these guys (van Gisbergen and Whincup) have shown, is really good,” McLaughlin said. “I was very disappointed with the Top 10 Shootout, in myself, just made a couple of little mistakes and the car was very loose, we tuned it a bit too much one way. That hurt us. “But it wasn’t the best start at my end, really my driving just sucked. “The team really pulled me through, gave me a great strategy, great tyre life and I was able to just punch in clear air. 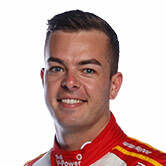 While McLaughlin dropped four places in the opening exchanges, he had made two of them back up before becoming the first driver to pit on lap 13. That clear air played a key role in his result, the 25-year-old sitting second immediately after the the first round of stops until being passed by van Gisbergen. “I knew there were a few kamikazes around me so I wasn’t really stressed but I knew they were going to throw it around the outside and they did,” he said of the start. “I just needed to get a good, clean start and no damage and then I made moves when I needed to. 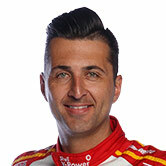 Team-mate Fabian Coulthard was one of the race’s big movers, going from 18th on the grid to finish eighth. Having taken fifth place on Saturday, Coulthard moved past Scott Pye for sixth in the standings. “I’m happy with the race, but I really need to sort qualifying,” he said. “That is my Achilles’ heel at the moment. If I can sort that we don’t give ourselves as much to do in the races. “I’ve always been able to race, that’s always been a strength.